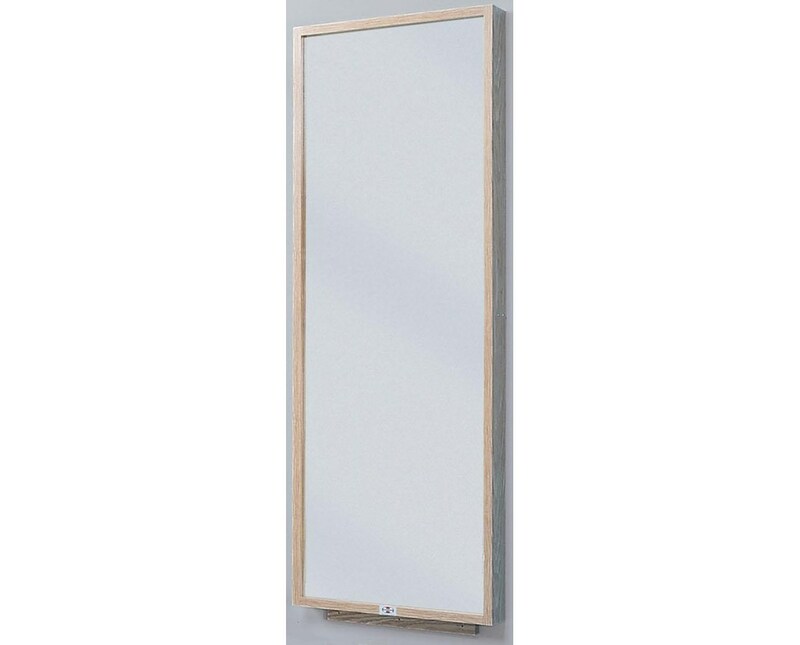 The Hausmann Industries Wall Mounted Mirror is a high-quality reflected surface designed with a full view, distortion-free glass mirror that features American National Standards Institute (ANSI) "shatter stop" safety backing. It is constructed with an all oak frame and base with a protective finish on the front and back of the mirror that comes with mounting cleat for easy attachment to the wall. Because of this, it makes it a great choice for any physical therapy, exercise or rehab facility that needs to save space. 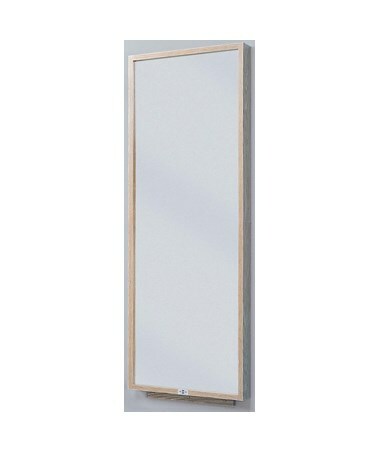 The Hausmann Industries Wall Mounted Mirror comes in a size of 24" W x 4" D x 66" H and can be mounted 6" above floor level to get an overall height of 72".